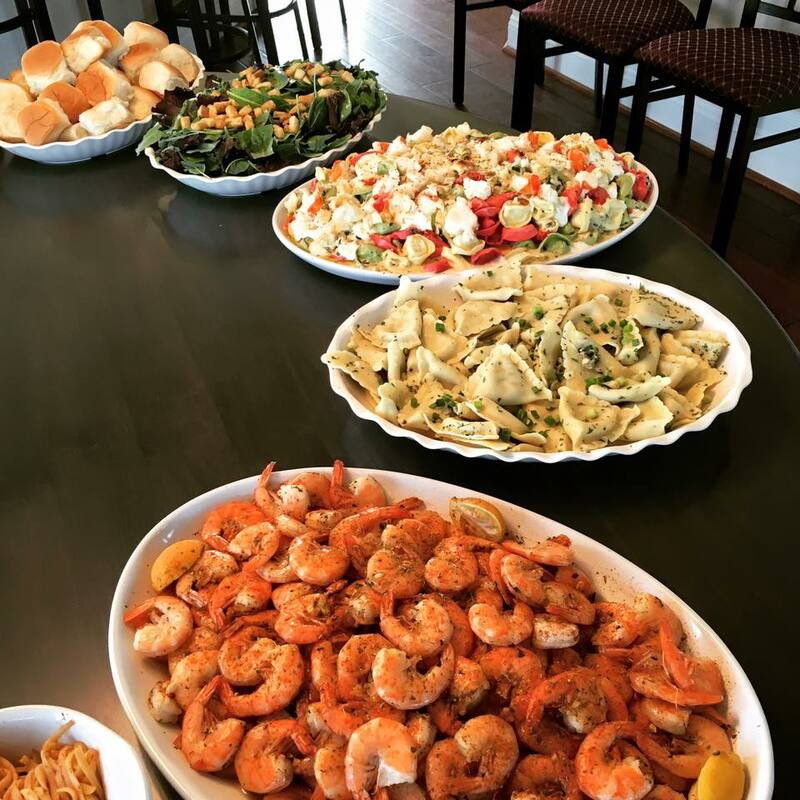 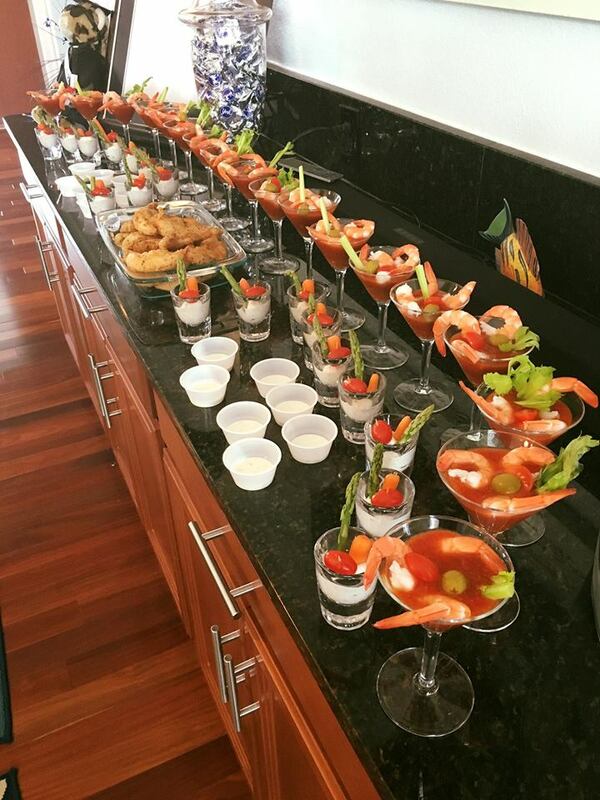 Selecting the perfect appetizer and entree is what brings the party to life!! Let Chef Noemi help you with a free consultation and make your event one to remember. 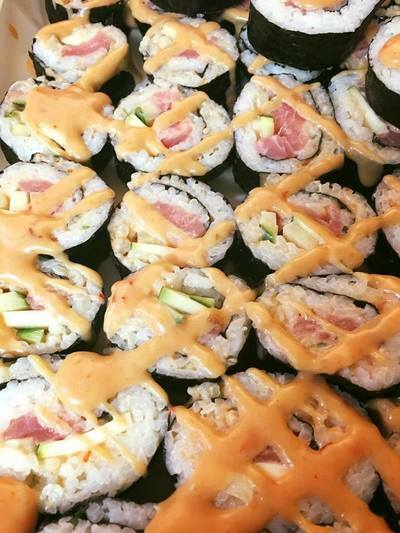 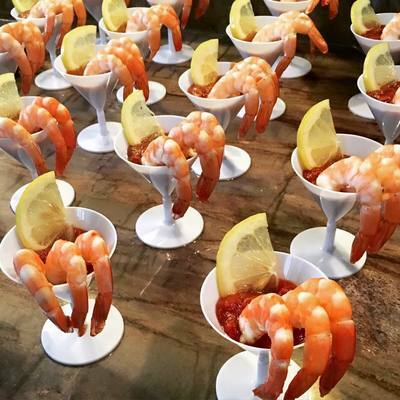 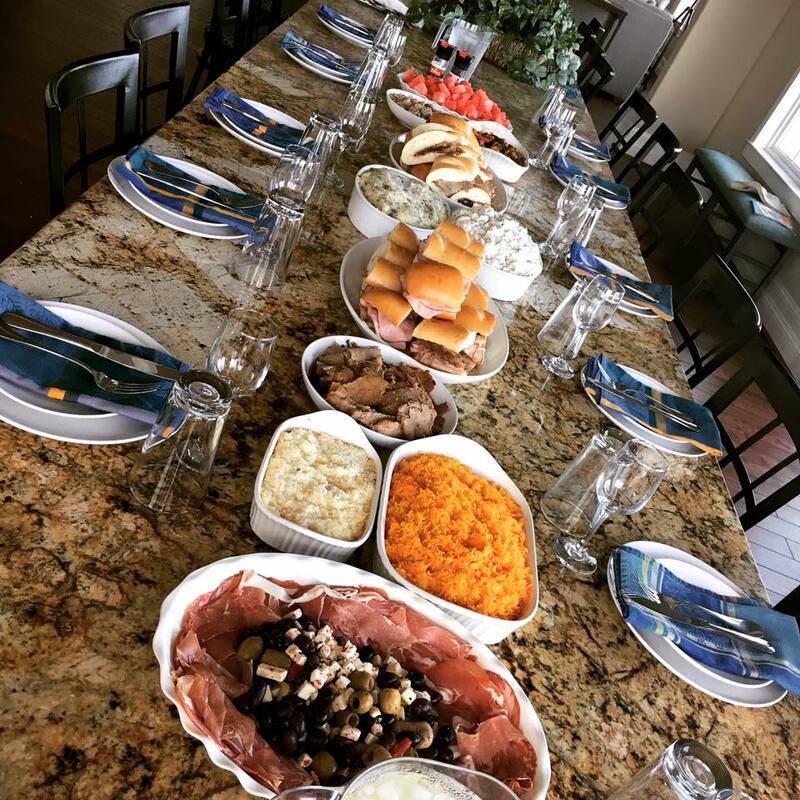 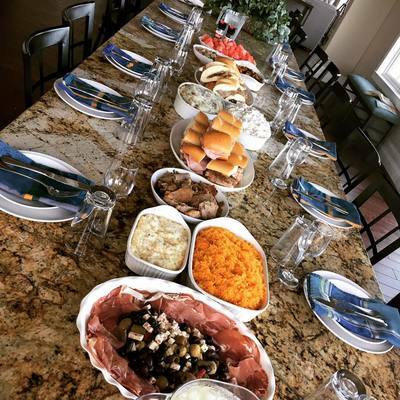 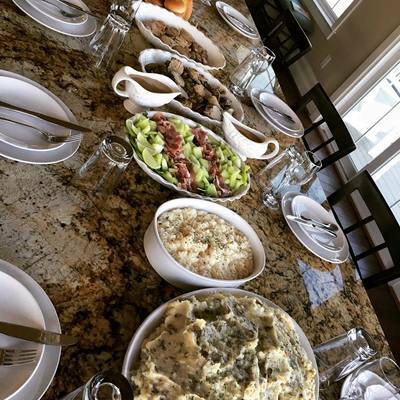 The Bronx Gourmet provides full menus for all types of events- weddings, birthday parties, intimate dinners, gatherings, special occasions and more.